See this house? It languished on the Orlando, Florida, market for 224 days. It’s no wonder; with a photo like that who would want to come see it? 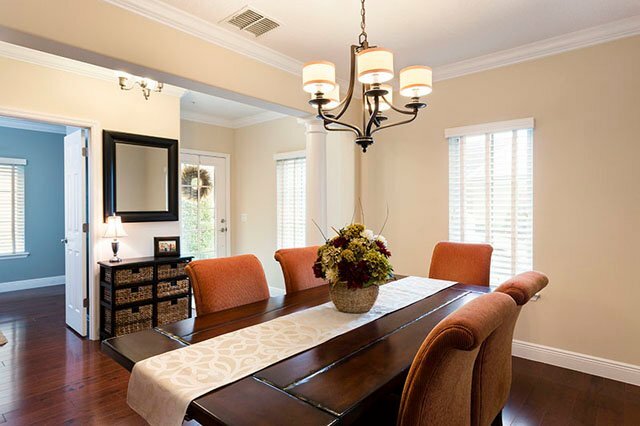 A new realtor took over — one who understands the importance of professional photography for his listings. I was hired to photograph the home on February 28 and delivered the images the next day. On March 10 he told me a buyer had made an offer. To put it another way, after almost 8 months on the market, the home was under contract within 8 days after I took new photos. Isn’t it clear how having good images can attract more potential buyers? I am always amazed at how most realtors refuse to pay for professional photos. About the author: Harry Lim is a photographer based in Orlando, Florida, who specializes in interior and architectural photography. You can find more of his photos and writings on his website and blog. This article originally appeared here.